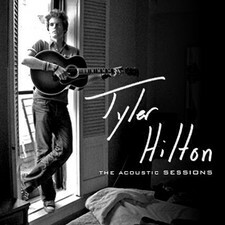 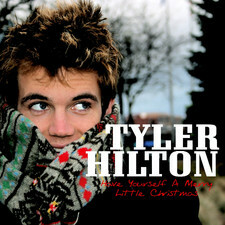 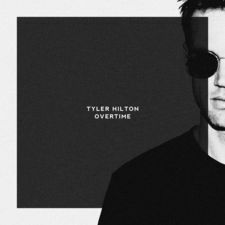 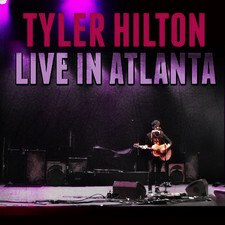 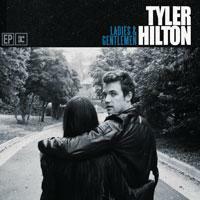 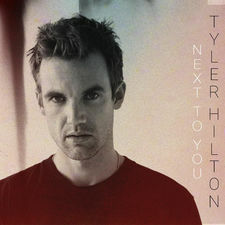 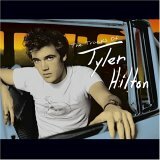 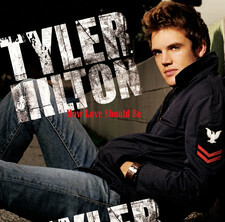 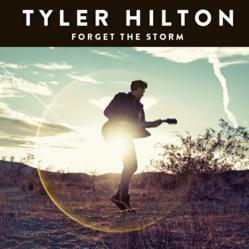 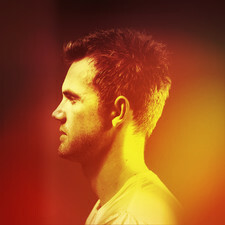 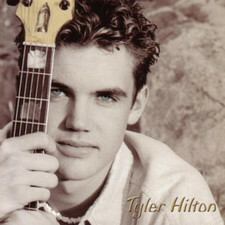 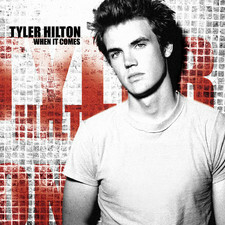 Tyler Hilton released in 2004 a very fine album in ”The Tracks of Tyler Hilton” with a sound close to Howie Day, John Mayer and Dave Barnes. 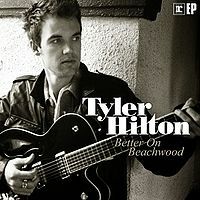 Then it was pretty quit around him until he last year (2009) released this digital Ep “Better on Beachwood“on Reprise Records. 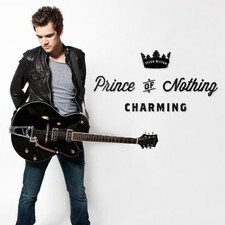 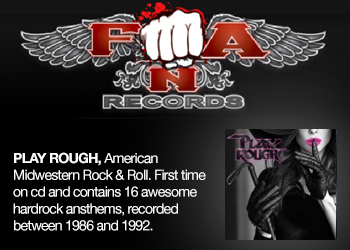 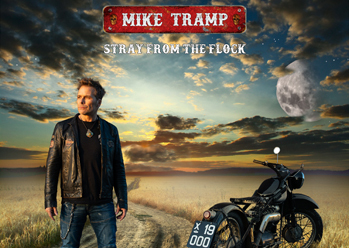 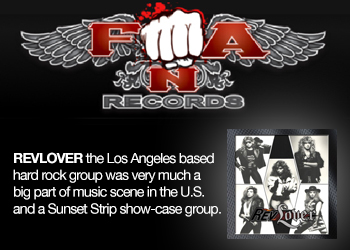 And this follows the debut with a smooth and very catchy pop/rock sound in a singer songwriter format. 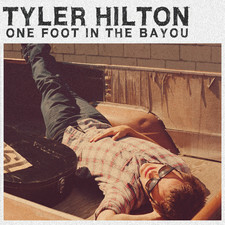 The opener "Tore the Line" is the highlight here and shows the best from Tyler and why he got signed. 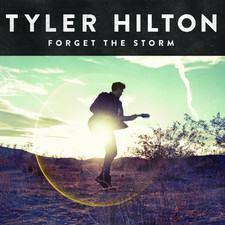 The follow ing "Don't Forget All Your Clothes" and "I Believe In You” are ok tunes, but not candidates for a full length album if you’ll ask me. 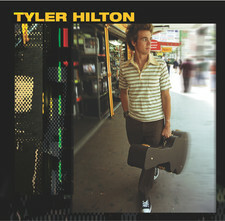 Had higher expectations after a five absence, but he got probably more and better tunes when it comes to an album release.